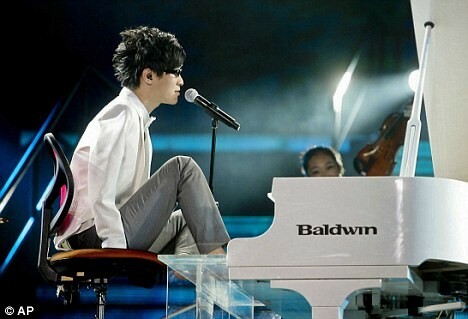 An armless pianist who performs music using his toes has won the first series of China’s Got Talent. Liu Wei, 23, who lost both his arms aged 10 when he was electrocuted during a game of hide-and-seek, taught himself to play the piano at age 1. He impressed the audience with his performance of the James Blunt song You’re Beautiful, singing and using his feet to play the piano.